Timothy McVeigh was an American domestic terrorist who is known for perpetuating the 1995 Oklahoma bombing. Read this biography to know his birthday, childhood, family life, career and timeline. Timothy James McVeigh was an American domestic terrorist who carried out the 1995 Oklahoma bombing. McVeigh was proficient in computer and socially withdrawn as a teenager. He later developed an interest in guns. Eventually, he joined the US Army and distinguished himself during in the Operation Desert Storm. On his release from the Amy, he secured some odd jobs before leading a peripatetic life, selling firearms at different fairs all over the USA. During this period, he became interested in gun rights, developing a paranoia that the federal government wanted to take it away. Taxes levied by the federal government also interested him. His anger was fueled by the Ruby Ridge in 1992 and Waco seize in 1993, instigating him to take revenge from the federal government. To make the boldest statement, he chose to bomb the Alfred P. Murrah Federal Building in Oklahoma City after meticulously planning the operation with his friend Nicholas. He was arrested shortly after completing the operation and eventually got indicted on 11 counts. Sentenced to death, he was executed in 2001 with a lethal injection. 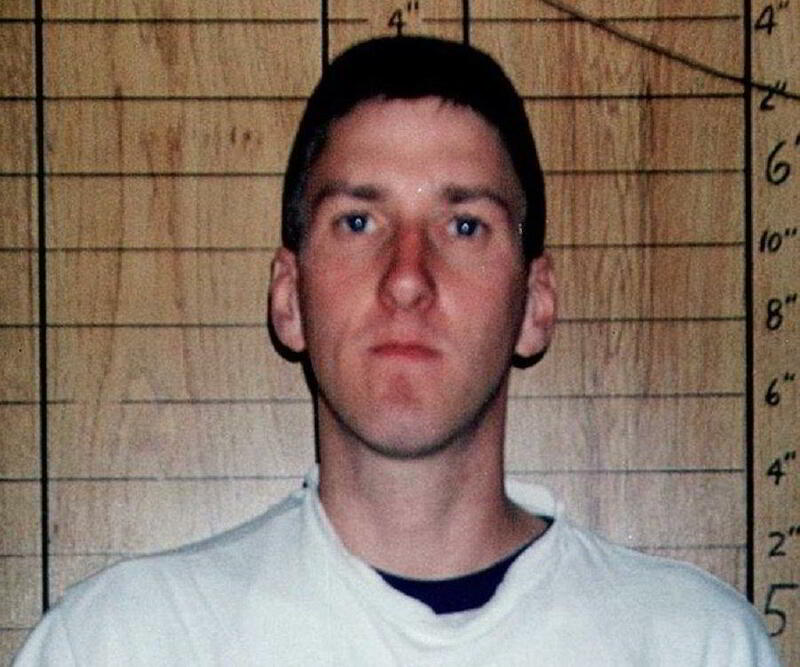 Timothy James McVeigh was born on April 23, 1968 in Lockport, located in the state of New York, USA. His father William E. McVeigh was of Irish-American ancestry who had his family home in Pendleton. He worked as a machine operator at a General Motors auto parts plant in Lockport. His mother Mildred "Mickey" Noreen née Hill was a travel agent. Born second of his parents’ three children, Timothy had an older sisters, Patricia, and a younger one called, Jenifer. Timothy did his schooling from Star Point Central School, which consisted of elementary, middle and high school. Although he was outgoing and playful as a child, he became shy and withdrawn as he reached adolescence. One reason for such a change could be that he was bullied at school and to escape from reality, he took refuge in the fantasy world, dreaming of taking a revenge from his bullies. The family discord he experienced during this period could be another reason for his social withdrawal. From the early 1980s, his mother often left home only to return after a while. In 1984, when Timothy was 16 years old, his parents had a divorce. His mother left home with his two sisters, leaving Timothy to be raised by his father. In his high school, he became interested in computers, very soon gaining enough expertise to hack into the government’s computer system. Although he maintained relatively poor grades in all other subjects, he was named as the "most promising computer programmer” of the school in his senior years. During his school years, he also developed an interest in firearms, being introduced to them by his grandfather who often took him out for target practice. During this time, he read ‘The Turner Diaries’, a novel depicting a violent revolution in the USA. In 1986, McVeigh graduated from school and enrolled at Bryant & Stratton College on partial scholarship. But very soon, he dropped out of college and began working at a Burger King outlet. At this point, he was living with his father. Shy and reserved, he never dated any girl. In 1987, he moved to Boston where he became a guard for an armored car and secured a pistol permit. During this period, he became highly interested in gun rights, developing a paranoia that the government wanted to repeal the Second Amendment, which guaranteed the right “to keep and bear arms”. 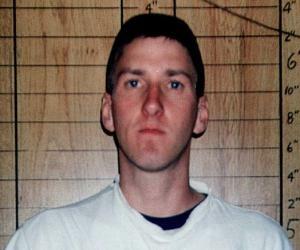 In 1988, Timothy McVeigh enlisted in the Army and was sent to the United States Army Infantry School, located at Fort Benning, Georgia, for a short training. There, he was considered one of the best students of his batch, spending his free time reading about firearms, explosives and sniper tactics. He graduated from the Army School in May 1988. Shortly after that, his unit became part of the 1st Infantry Division and was transferred to Fort Riley, Kansas. There, he became known as a top scoring gunner, eventually being promoted to the rank of a sergeant. In January 1991, his division was deployed in the Persian Gulf War codenamed, ‘Operation Desert Storm’. He proved to be a model soldier and received several service awards for his bravery, such as the Bronze Star Medal, National Defense Service Medal, Southwest Asia Service Medal, Army Service Ribbon and the Kuwaiti Liberation Medal. The war affected him mentally. Although he found it easy to kill on the war field, decapitating an Iraqi soldier with canon fire on the very first day, he was shocked when he was asked to kill surrendering Iraqi soldiers or to witness the Highway deaths. McVeigh had always aspired to become a member of the United States Army Special Force. On his return in 1991, he entered the assessment and selection program. But unable to endure a 90-minute march with a 45-pound pack, he dropped out of the program after two days. He then returned to Fort Riley, ready for years of active service. But very soon, the army began downsizing; and in the Fall of 1991, he was offered an honorable early discharge. He accepted the offer and left the army. In January 1992, Timothy McVeigh returned to his father’s home in Pendleton and began to work as a security guard. It was a hard time for him as he could secure neither a steady job nor a girlfriend. Over the time, he started gambling and incurred a huge loan. Frustrated, he began to blame the government for all his troubles, writing letters to local newspaper, complaining about excess taxes. Meanwhile, he was told that while in army he had been overpaid $1,058, which he would have to pay back. It further fueled his anger. In August 1992, an incident involving white separatist Randy Weaver further fueled his hatred for the federal government. The federal agents had surrounded Weaver’s property in Ruby Ridge, suspecting him of selling illegal sawed-off shotguns, resulting in the death of Weaver’s wife and son. In January 1993, McVeigh left Pendleton, leading a peripatetic life, moving in old cars, selling firearms in fairs throughout the country. Everywhere he went, he either lived in cheap motels or trailer parks, ranting against the federal government and its intention of robbing the citizens’ liberty. During this period, he also renewed his connection with two of his Army friends, Michael Fortier from Kingman, Arizona, and Terry Nichols from Decker, Michigan, periodically living with them. They also shared his hatred towards the federal government and passion for firearms. In March 1993, he was further agitated when he heard about the siege of a compound belonging to a religious group called, ‘the Branch Davidians’, near Waco, Texas. The federal agents had gone there to arrest Branch Davidians leader David Koresh for amassing illegal weapons. In order to show his solidarity with the group, McVeigh drove to Waco and distributed pro-gun literatures and bumper stickers. 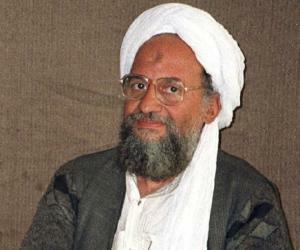 As the FBI stormed the compound on April 19, he watched the incident on TV and got anguished at the death of at least 103 Branch Davidians, which included many children. Both the Ruby Ridge and the Waco incidents had great impact on Timothy McVeigh. He not only considered the government’s move illegal, but also started thinking of taking a revenge. For next five months, he continued to attend gun shows. Everywhere he went, he distributed cards that carried the name and address of FBI sniper Lon Horiuchi who had killed Randy Weaver’s wife and infant. By doing so, McVeigh hoped that somebody would kill Horiuchi someday. 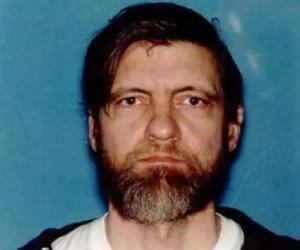 He also started plotting with Fortier and Nicholas and establishing contacts with some militia group from Midwest. Meanwhile, he learned to make explosives from readily available chemicals from Nicholas and his brothers and started searching for targets. He first thought of assassinating individuals like Attorney General Janet Reno who had authorized Waco raid, Judge Walter S. Smith Jr. who handled the Branch Davidian trial; and Lon Horiuchi who killed Vicki Weaver. Later, he decided that bombing a federal building would enable him to make the loudest statement. By September 1994, he started actively plotting with Nicholas, aiming to destroy the Alfred P. Murrah Federal Building in Oklahoma City. He chose the building because it provided excellent camera angles, which he thought would help him get the right kind of media coverage. Over the next six months, McVeigh and Nicholas acquired about 5,000 pounds of ammonium nitrate fertilizer, combining it with fuel oil to make the bomb. For the action, they chose April 19, 1995, the second anniversary of Waco firing that killed more than 100 people. On April 19, 1995, as the offices were opening at 9 AM, McVeigh parked a hired truck, loaded with the bomb, in front of the Murrah Building, which also had a day care center on its second floor. Just before that, he had stopped to light a two-minute fuse. The bomb went off at 9:02 AM, destroying the north half of the Murrah Building, and also damaging or destroying around 300 other buildings in the immediate vicinity. It killed 168 people, including 19 children, and injured around 684 people. Within two hours of bombing, Timothy McVeigh was pulled over for driving without a number plate. During the inspection, he was found to be illegally carrying a concealed handgun. He was thus arrested and sent to jail on gun charges by the Oklahoma State Police. While he was in jail, a search had been initiated for ‘John Doe No. 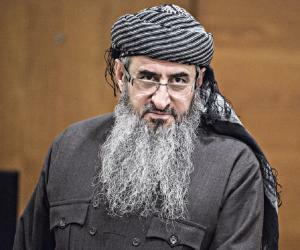 1’, the main suspect behind the Oklahama bombing. Eventually, he was identified and taken into federal custody. Meanwhile, Nicolas had surrendered to the authorities. They were indicted on August 10, 1995. On February 20, 1996, the case was transferred from Oklahoma City to the U.S. District Court in Denver, Colorado. There, it was presided over by U.S. District Judge Richard Paul Matsch. McVeigh’s trial began in April 1997. It lasted for five weeks, during which Fortier testified against him as part of a plea agreement. 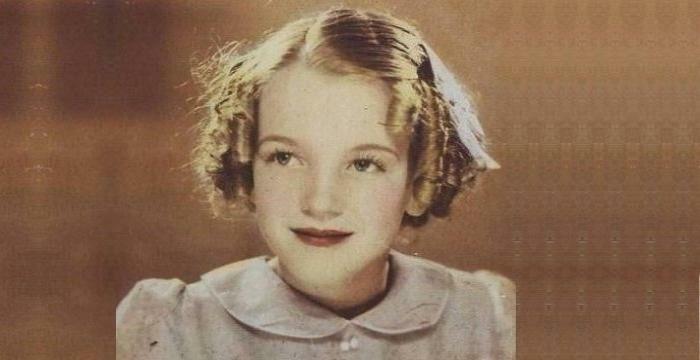 His younger sister, who he was close to, was also called in to testify against him. However, McVeigh showed no remorse. On June 2, 1997, he was found guilty on all 11 counts of the federal indictment. On June 13, 1997, after deliberating for 23 hours over three days, the jury unanimously recommended a death penalty for him. While on Death Row, Timothy McVeigh talked to his biographers; Lou Michel and Dan Herbeck. He showed no remorse, instead taking pride in his actions, dismissing the deaths of 19 children as a ‘collateral damage’. During this period, he also appealed his sentence, but that was rejected. 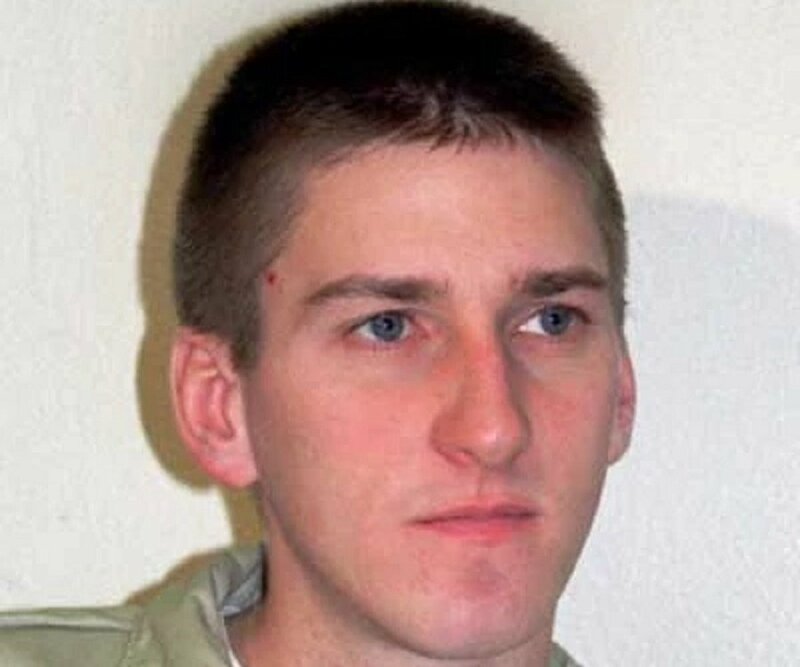 After an attempted stay on the death penalty, McVeigh was finally executed on June 11, 2001 at the U.S. Federal Penitentiary in Terre Haute, Indiana. After strapping him on a table the federal agencies asked him if he wanted to say anything, but he declined, looking fearless and defiant. On June 11, 2001, at 7:14 AM, lethal drugs were injected into the veins of his right leg, killing him almost immediately. His death was witnessed by his relatives, federal officers and media. At his request, his father stayed away from it. With his death, McVeigh became the first federal prisoner to be executed by the United States federal government since 1963. His body was cremated and the ashes were handed over to his lawyer who refused to reveal what would be done with his remains. ‘American Terrorist: Timothy McVeigh and the Oklahoma City Bombing’ chronicles his life from his childhood to his days on death row. Written by Lou Michel and Dan Herbeck, the book was published in 2002.